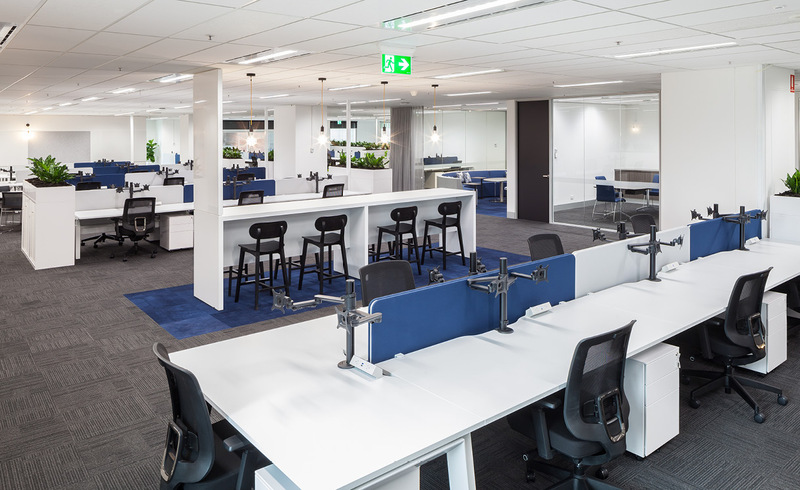 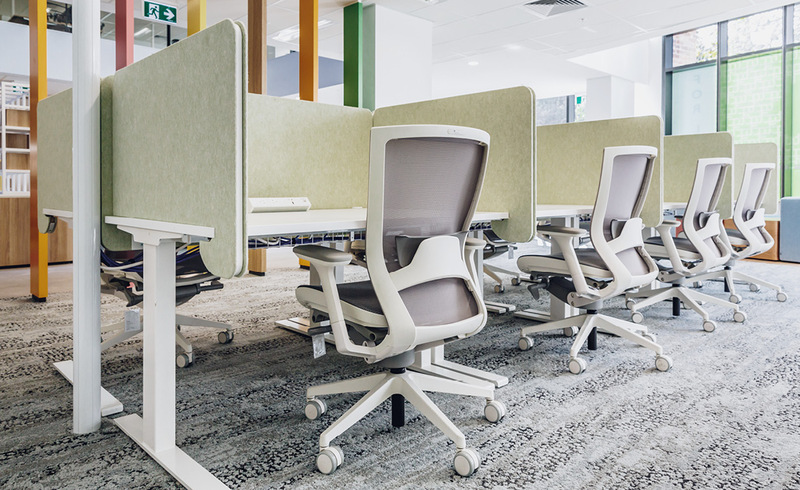 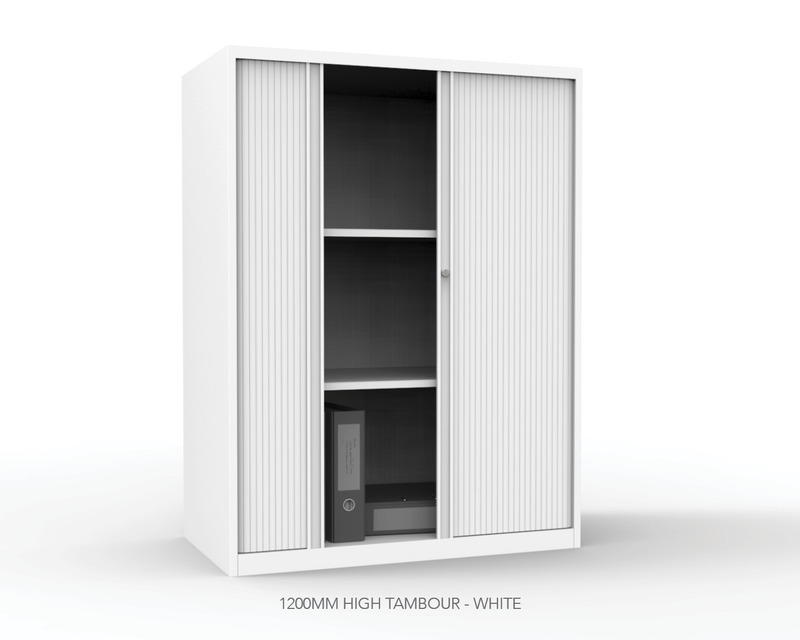 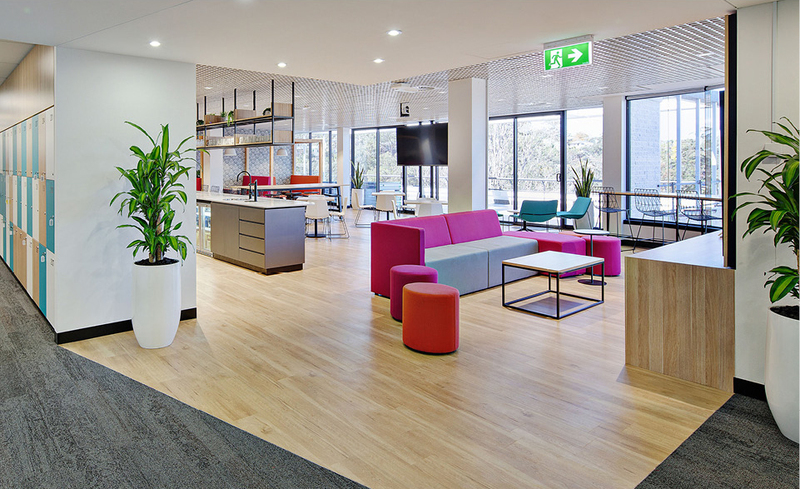 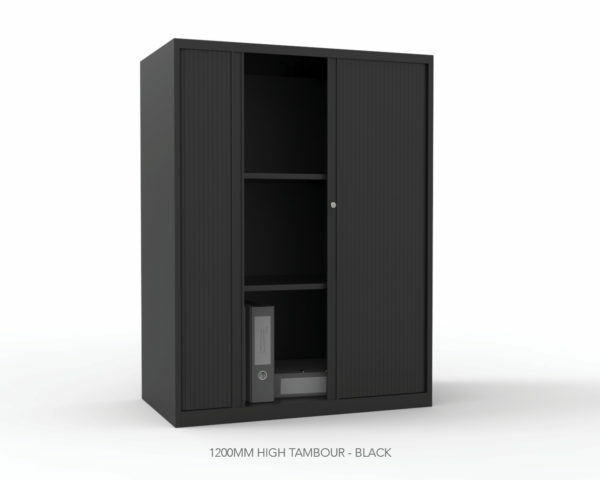 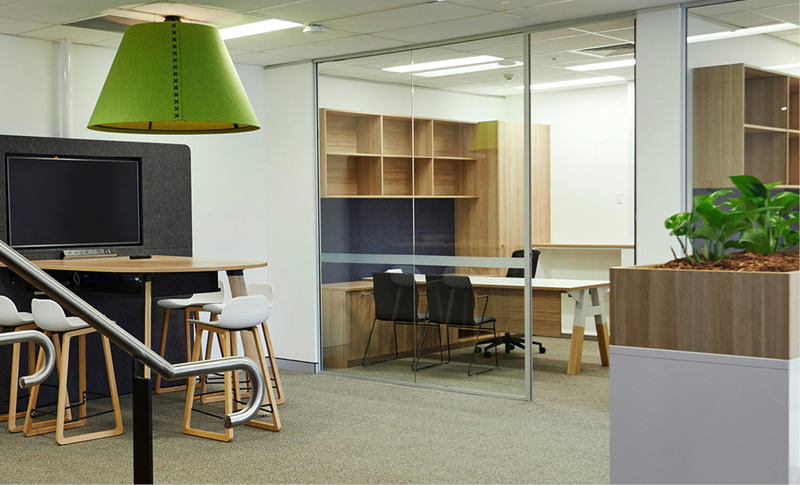 AWM tambour units securely organises and stores office documents and media files – it is an ideal solution for all office filing and storage needs. 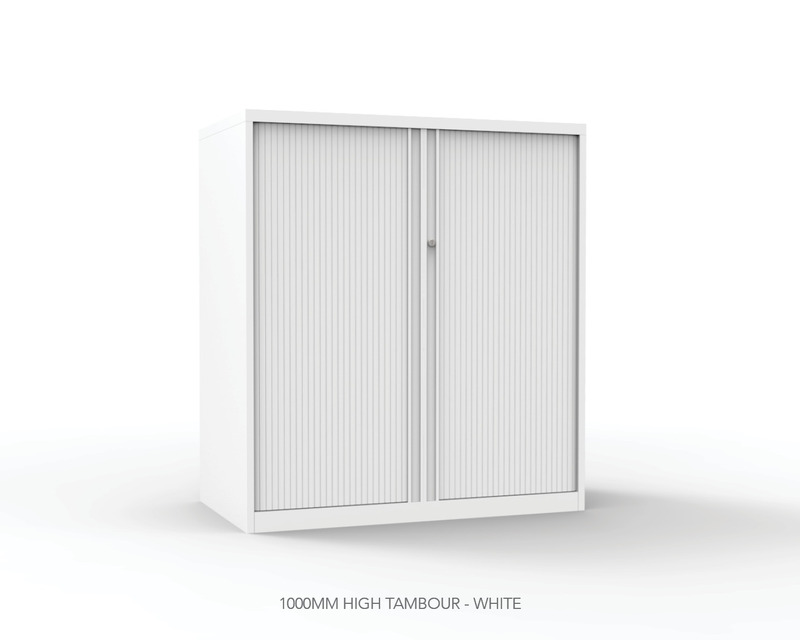 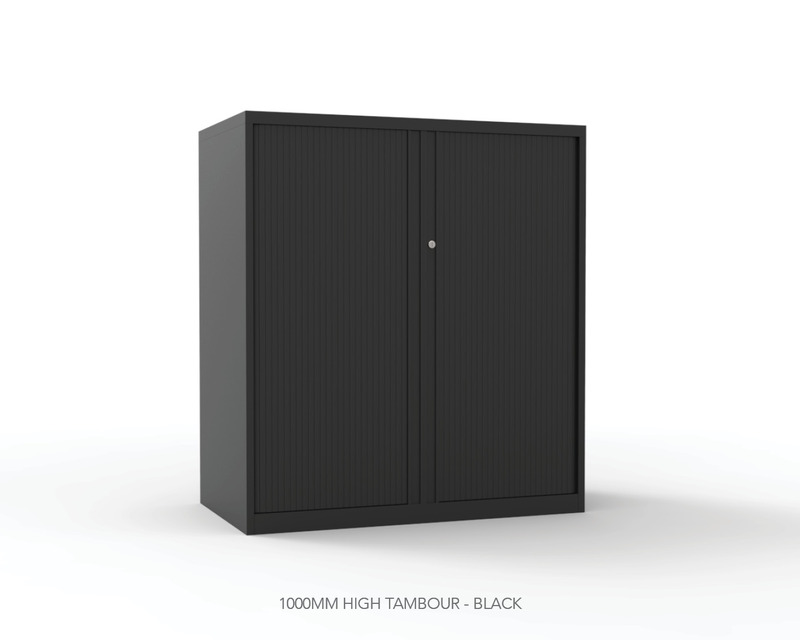 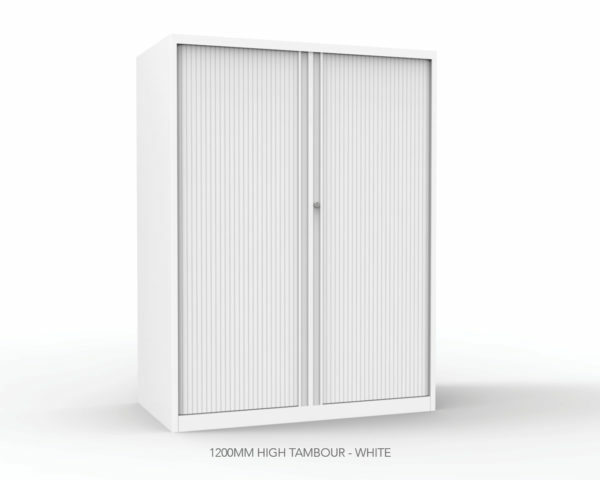 Our steel tambour units are designed to meet industry standards and are available in custom sizes and finishes. 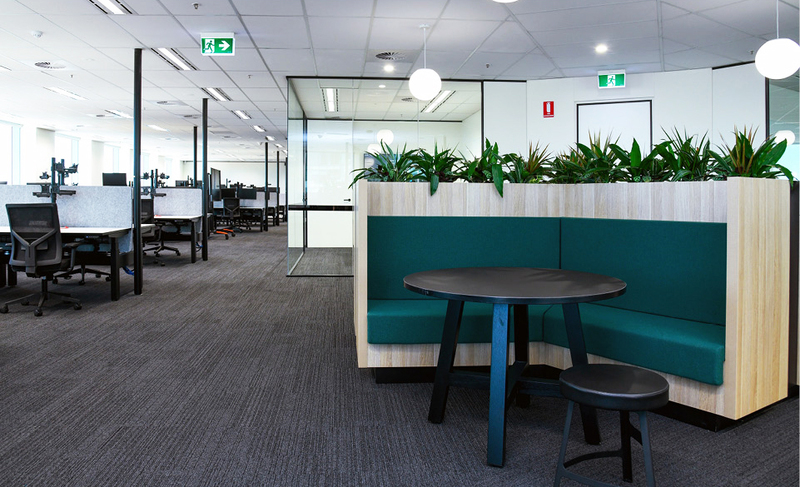 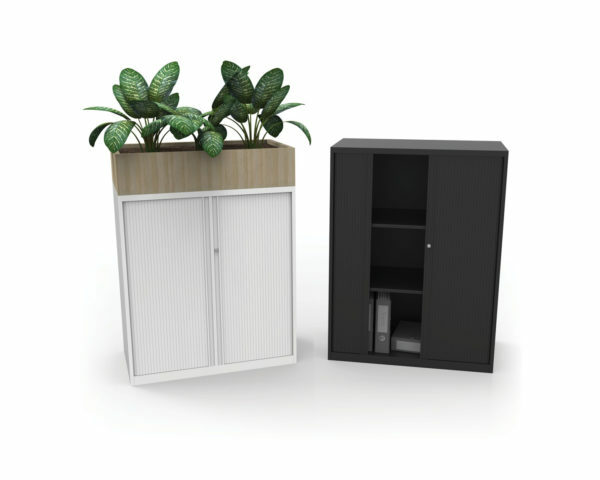 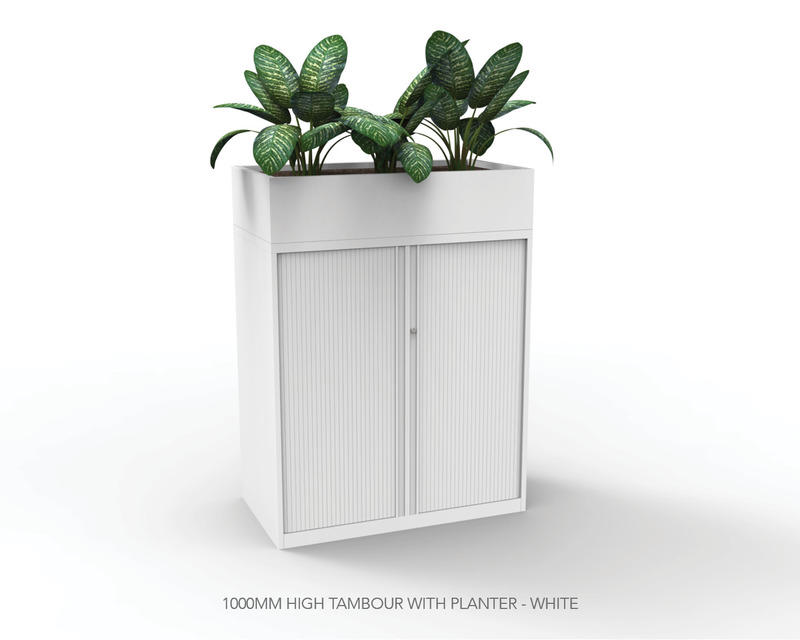 Easily make your work environment more green and alive by attaching the planter to your tambour. 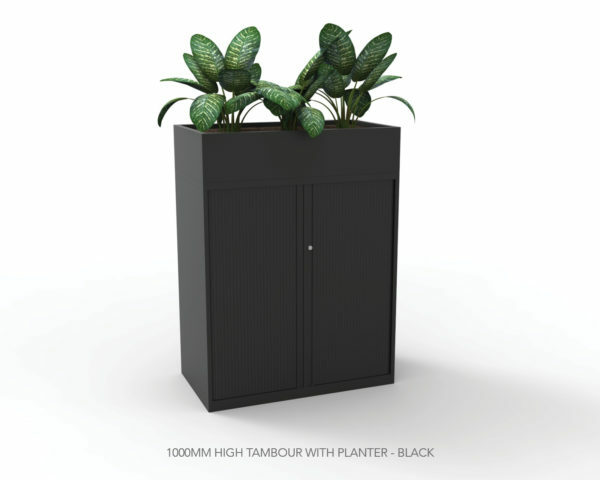 This metal planter houses three plants, and is available in a range of powder coated colours to match your office style.